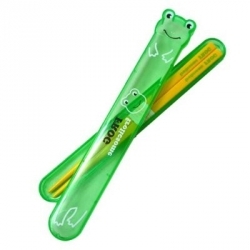 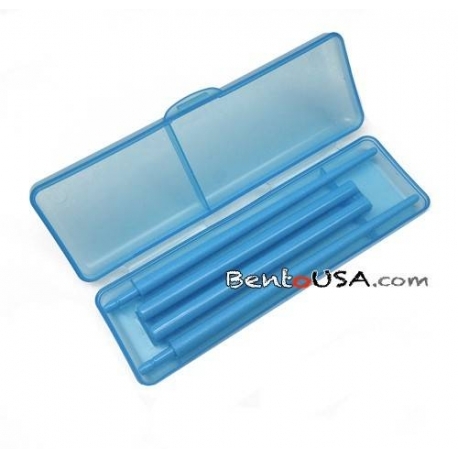 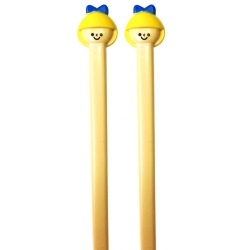 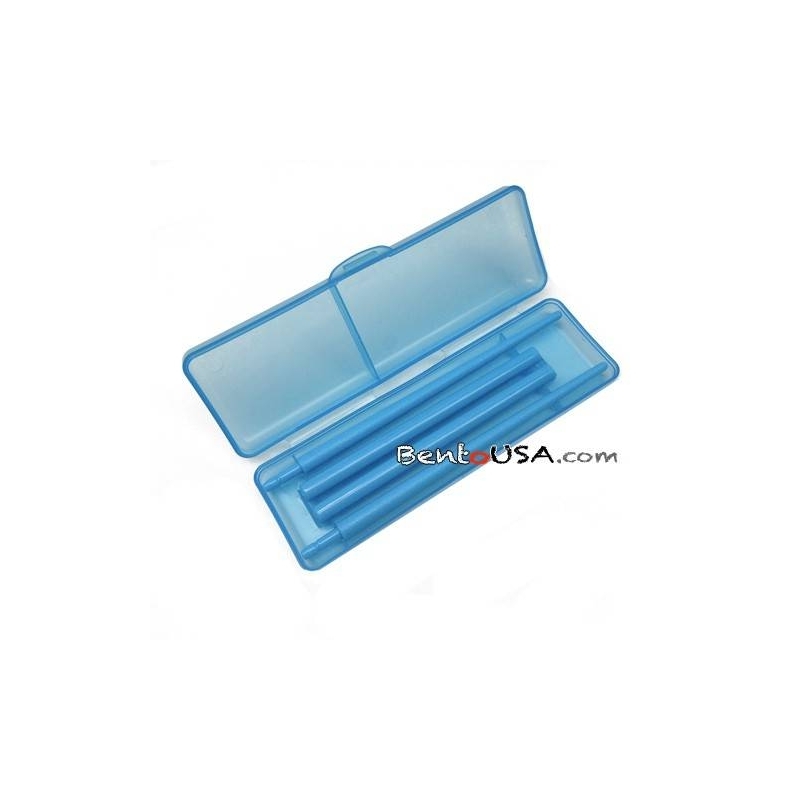 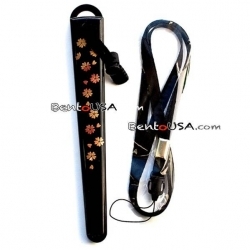 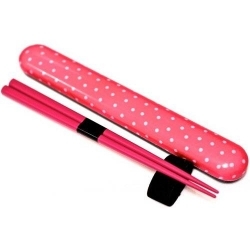 This is a pair of collapsible chopsticks and a matching blue case. 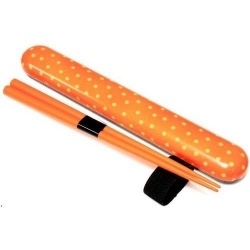 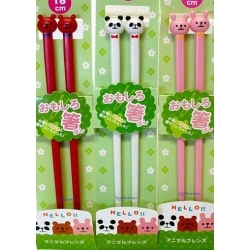 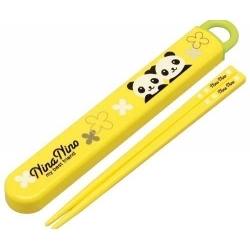 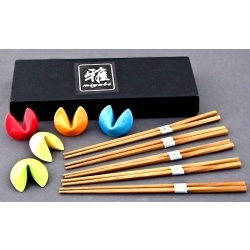 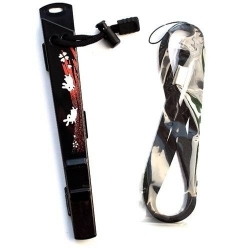 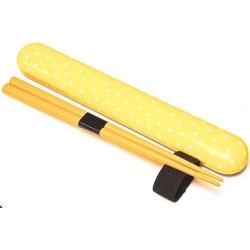 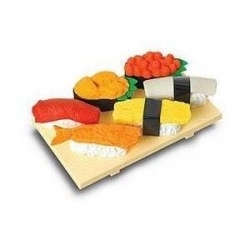 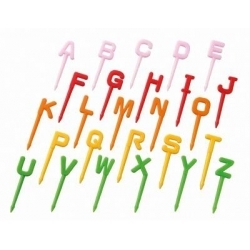 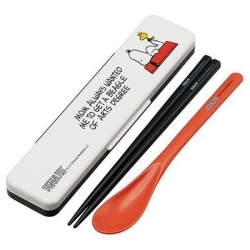 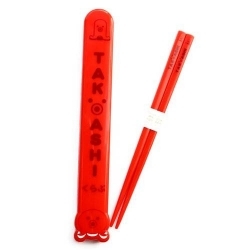 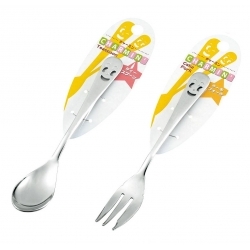 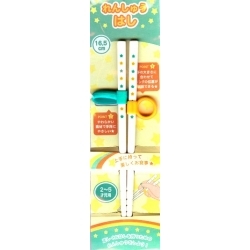 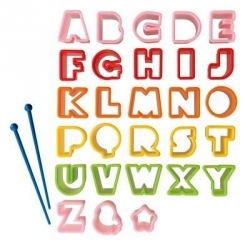 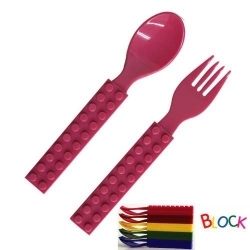 This Chopsticks break down to be half its size and stores into a black-grey case. 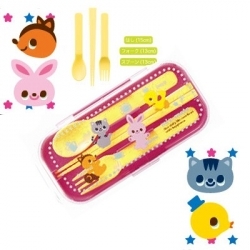 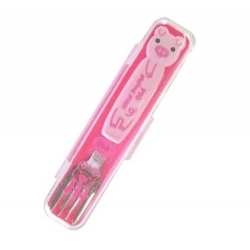 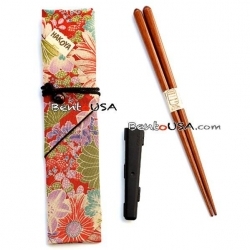 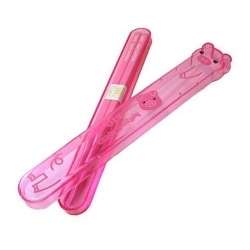 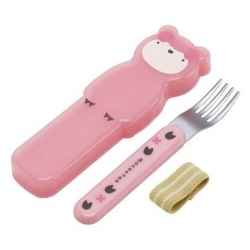 The case snaps close to ensure the chopsticks stay secure in the case. 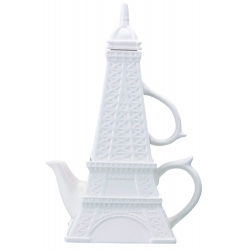 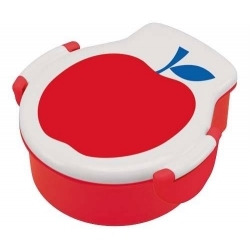 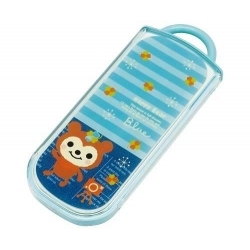 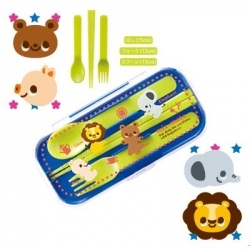 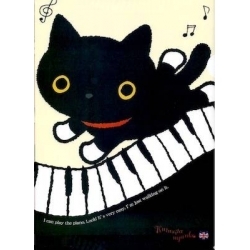 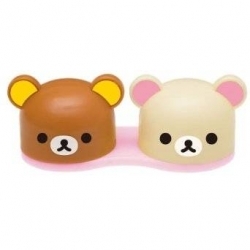 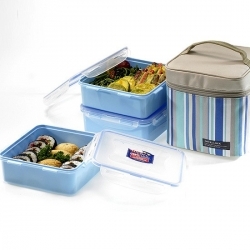 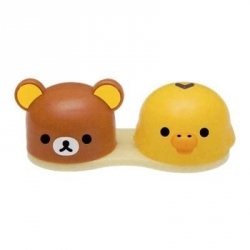 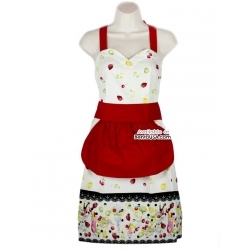 The case is also small enough to fit into a purse or bento bag even your pocket. 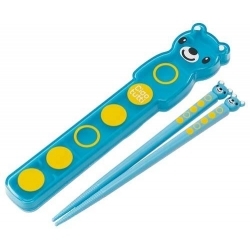 This is a pair of collapsible chopsticks and a matching blue case. 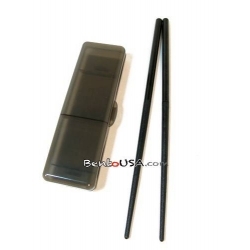 This Chopsticks break down to be half its size and stores into a black-grey case. 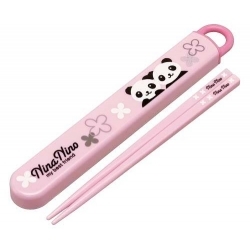 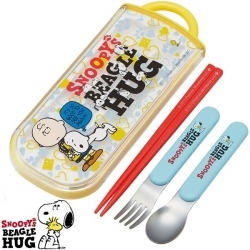 The case snaps close to ensure the chopsticks stay secure in the case. 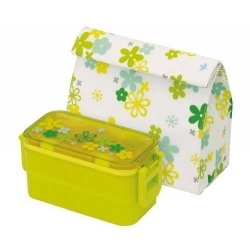 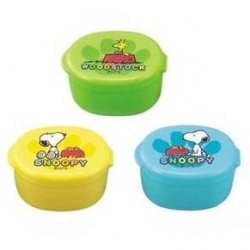 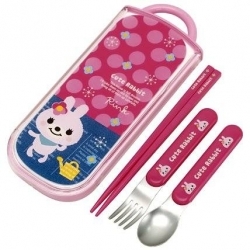 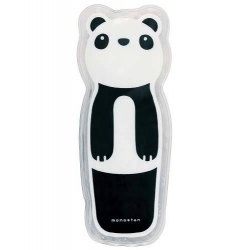 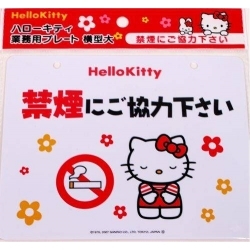 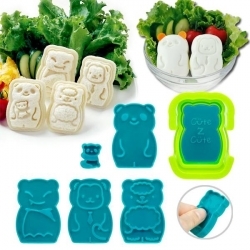 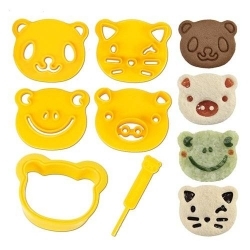 The case is also small enough to fit into a purse or bento bag even your pocket. 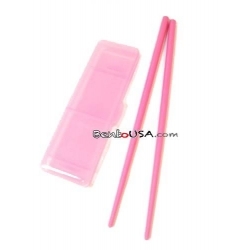 BYOC (Bring your own Chopsticks) to lunch or dinners.